A several days ago a big 3d printing project was finished. 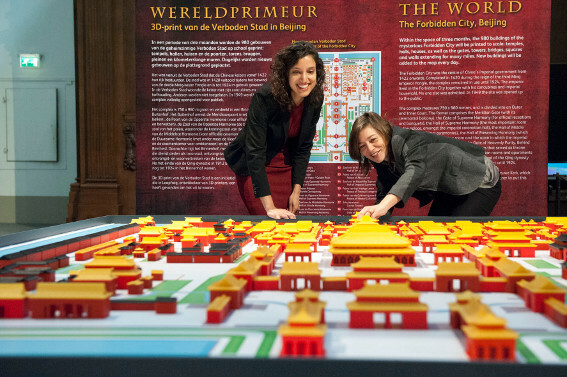 It was started in last October by Leapfrog 3D printers in collaboration with the Chinese Nanjing Museum and Dutch museum De Nieuwe Kerk, it took about four month to accomplish this masterpiece. 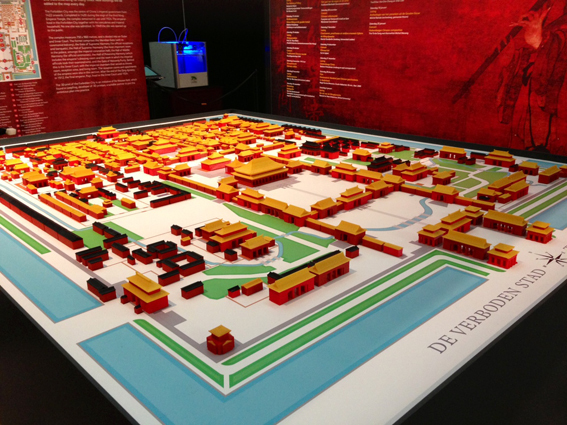 3D Printed scale model of China’s ‘Forbidden City’ is 1:300 of the original size.The Forbidden City was Chinese imperial palace in ancient times and served as a home of the Ming dynasty and only emperor, his family, and their households were allowed within walls of the city. It also was the political center of Chinese government in Beijing. 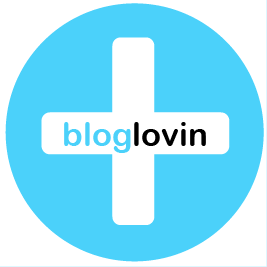 It was a big challenge for creators and a lot of efforts were spent on this project. Several Creatr 3D Printers from Leapfrog printed all 980 buildings of the original city which included temples, gates, towers, halls, bridges and walls. All who wanted to see the creation of the city were able simply go to the exhibition where the 3D printing took place and watch the whole process. 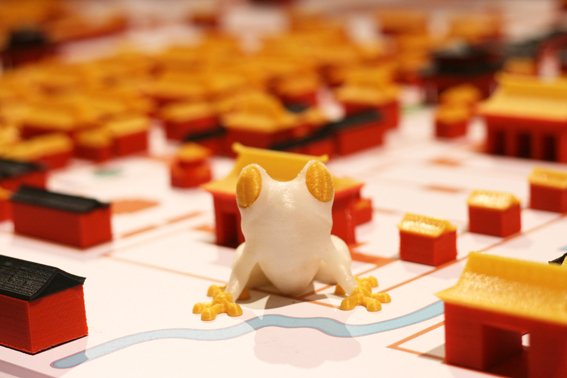 Leapfrog uploaded the .STL files of the Forbidden City buildings and everyone can download them and try to print the magnificent city by their own. All buildings are dual color prints. It means that extruder 1 is used for the building walls printing and extruder 2 will print the roof. 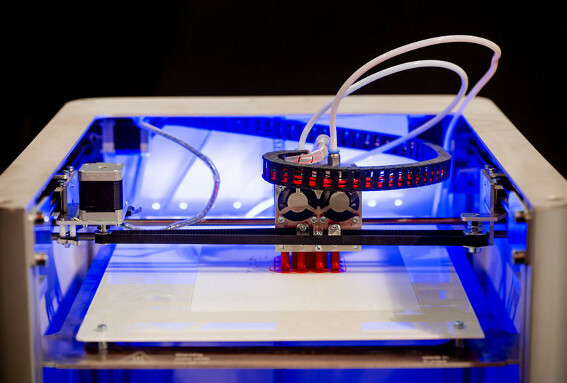 Those who wants to know more about the entire process could read an interview with Lucas Jansen – an engineer at Leapfrog 3D printers, who modeled most of building in this project.